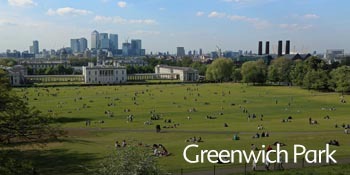 Greenwich Park is probably the jewel in Greenwich's crown. This charming space is 183 acres in size, marking it the largest of the enclosed Royal Parks. It's a perfect place to come to rest and to play. There's a cycle route for cyclists, a children's play area, a boating lake, tennis courts and expanses of grassland and trees to wander though and reflect. You will even find deer in the park, which were introduced by Henry VIII who was actually born in Greenwich. 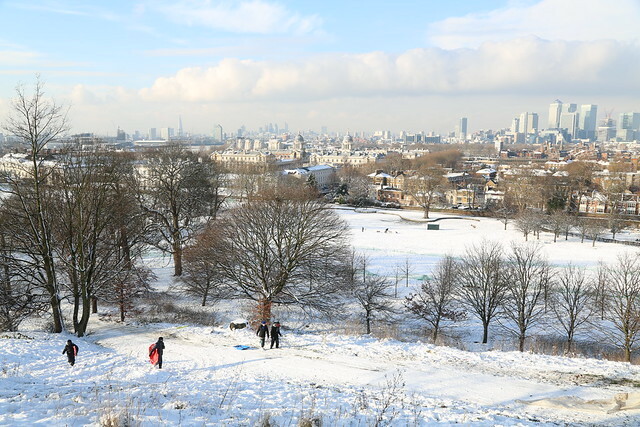 Walk up to the highest part of the park and you will enjoyed fantastic views across London and can visit the Royal Observatory. 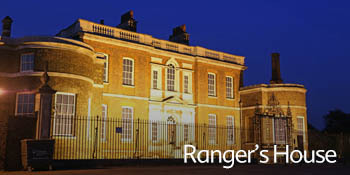 Greenwich Parks opens to pedestrians at 06:00 all year round. 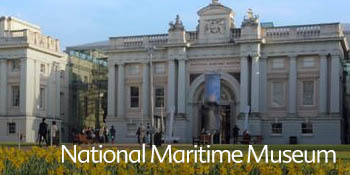 The closing time varies through the year, but closes as early as 18:00 in the winter months, and stays open as late as 21:30 in the June and July. 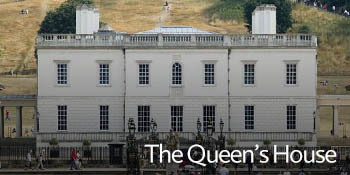 Road access through Greenwich park starts at 07:00 and is suspended between 10:00 and 16:00. There's no road access through the park at weekends or bank holidays. The newly restored Queen's Orchard is opened by volunteers every Sunday between 1pm - 3pm. What time does Greenwich Park close? There are toilets on Blackheath Avenue, by Blackheath Gate, in the Children's playground and inside the old Royal Observatory. There's a few places to grab a coffee and take a break, such as the Honest Sausage kiosk up by the car park, next to the Royal Observatory, the Tea Pavillion and the Cow and Coffee Bean Cafe by the Queen Mary Gate. 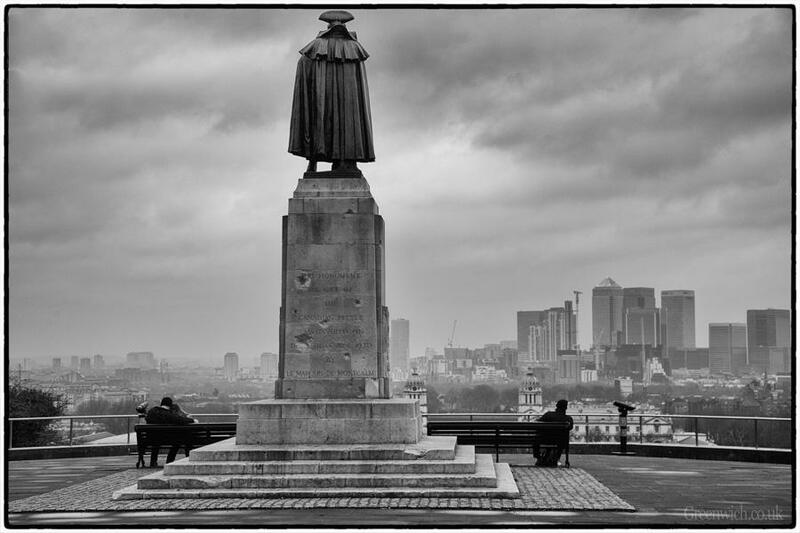 The statue commemorates the life of General James Wolfe and has a commanding position next to the old Royal Observatory, looking down at the park, maritime Greenwich and beyond with an incredible vista of London. The British army officer died in battle in Quebec in 1759. 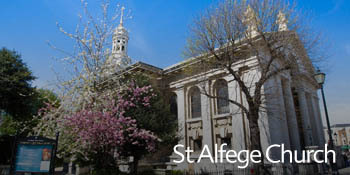 His body was returned to England and his is interred in the crypt of St Alfege church, Greenwich. The money to pay for Wolfe's memorial was collected in Canada in the 1920s and three sites were considered for the statue: Greenwich Park, St Alfege Church and in front of McCartney House, Blackheath (where his parents had lived after leaving Westerham, Kent). The base of the monument bears the scars of WWII shrapnel. 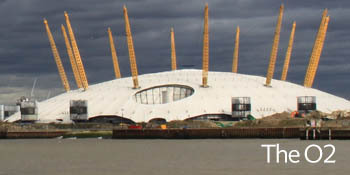 The closest railway station to Greenwich Park is Maze Hill station which is right next to it. 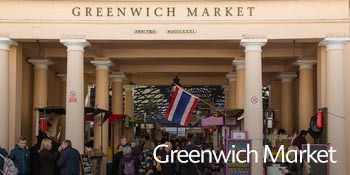 Greenwich station itself is about a 5-10 minute walk along Greenwich High Road. 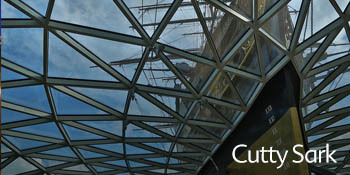 Cutty Sark DLR station is a five minute walk away. 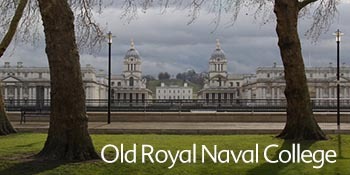 If you are visiting Greenwich Park by car, there's ample car parking as you enter from Blackheath Avenue, next to the Observatory and General Wolfe statue. Parking can be paid for by cash or credit card. 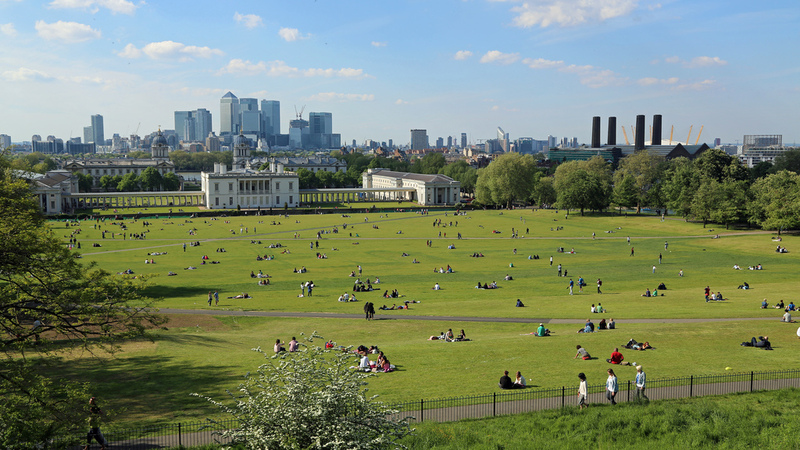 If you love Greenwich, you are bound to enjoy 'A Year In The Life Of Greenwich Park' by Anthony Quiney. 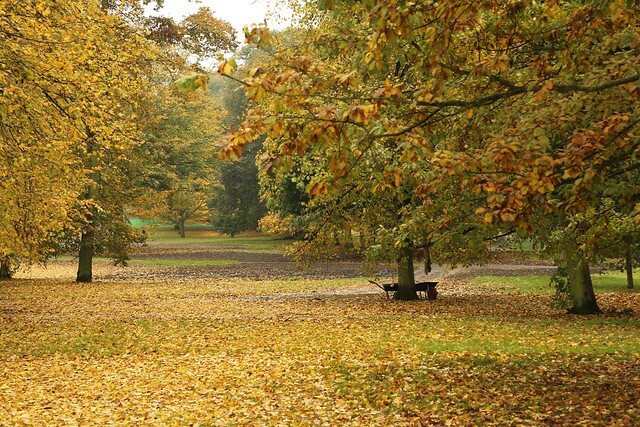 Professor Quiney has assembled stunning photos taken in the park across all four seasons.